Local maps SEO is for businesses that need to get a lot of exposure from Google local maps listings. Maps ranking is based on correctly listing your business location in a central location closest to most of your customers. Google uses the consumer’s devices like mobile phones and tablet phones with both GPS tracking and IP address to display maps search results. This is a very dynamic part of Google business listings, therefore, it’s important to get this right the first time. Call us to discuss you local maps SEO listing with us. Local Maps SEO is FREE with our SEO Services! Local Maps SEO is critical to your business success. Local mapping and business directory listings have become an important aspect of improving search rankings. If you’re still not using the local maps SEO tools, you’re missing out. One of the most critical elements in online marketing is local maps ranking. 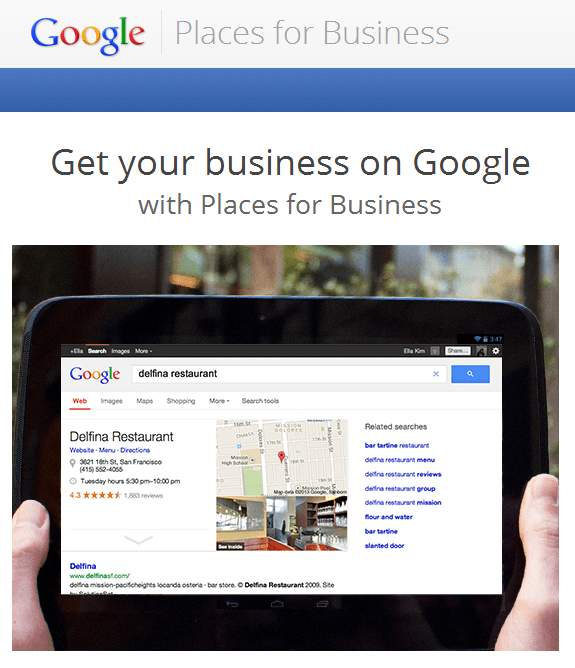 Google, dominant and most used search engine, now gives high priority to local maps for local businesses. You must have organic local maps ranking in order to get leads for your business from relevant organic listings. Local consumers use search engines to find products and services offered by various businesses on a day-to-day basis and most often they come across these local business maps and business listings on the top of SERPs (search engine result pages). This is why local SEO is an essential component of your SEO strategy. If your business doesn’t show up on the local maps or your business is not listed in the business directories, you are losing out a huge share of inbound leads and possibly thousands of prospective customers. Google captures 70% of the total search engine market share and is by far the most trusted and influential search engine globally. Search engine ranking, which is the result of ever-evolving search algorithms, is the basis of the multi-million dollar SEO industry and is a powerful game changer in terms of the traffic that a website receives from search engines. Google’s latest Pigeon update, launched in July, is specifically designed to increase the importance of accurate and relevant local search results. This means, today local maps SEO is given more value than ever in achieving top search engine rankings. SEO analysts have reported that due to the Pigeon 3.0 update local businesses have seen a boost in search engine rankings while multi-location businesses have encountered a drop in web traffic. This data shows Google is giving importance and more visibility to small, localized businesses rather than allowing big brands to attract all the attention to web space. How Do We Use Local Business Directories and Mapping to Boost Local SEO? At SEO, we have been successful in generating a top ranking for all our clients on the major search engines by implementing results-driven marketing campaigns that include social media marketing, content marketing, PPC campaigns and by efficiently handling local map and directory listings. Our local SEO experts constantly manage and optimize these listings so that our clients’ websites stay at the top of search pages for a long time. The newest and most valued tool in local maps SEO is a platform that enables businesses to connect with their geo-targeted audiences via Google Maps, Google search, and Google+ simultaneously. Google My Business – the most recently added feature offers web-marketers with exceptionally streamlined opportunity to preserve client-business citations, more accurately and efficiently through the Google+ Business Profile. To know more about how local maps SEO can be a game-changing strategy for your business, or to get local SEO assistance from our experts, please call us, today!